Real estate contract forms may vary with each transaction, because every buyer and seller will have unique and specific circumstances. Generally, however, certain forms are included in almost every real estate purchase. Although these forms can vary slightly by region, the general terms and conditions remain the same. These contract forms must comply with state and local laws to be valid. The purchase and sale agreement is the major component of any real estate transaction. This main body of the contract contains most of the general terms and conditions of the sale, such as the purchase price, closing date, legal description of the property and the amount of earnest money deposited. These terms, when accepted by the seller, will become a binding contract to be used as a blueprint for the remainder of the transaction. The financing contingency is a form that is almost always used when you are obtaining a home loan. This form allows you to get a refund of your earnest money deposit in case the loan falls through at the last minute. The form typically includes guidelines on what the remedy will be in case of a low appraisal. Most financing contingency forms will include the amount of the expected down payment, type of financing and possibly the interest rate. Another form widely used within a contract to buy real estate is the inspection form. This form typically gives you a seven-to10-day period in which to have the home professionally inspected, and to notify the seller of any noted defects. 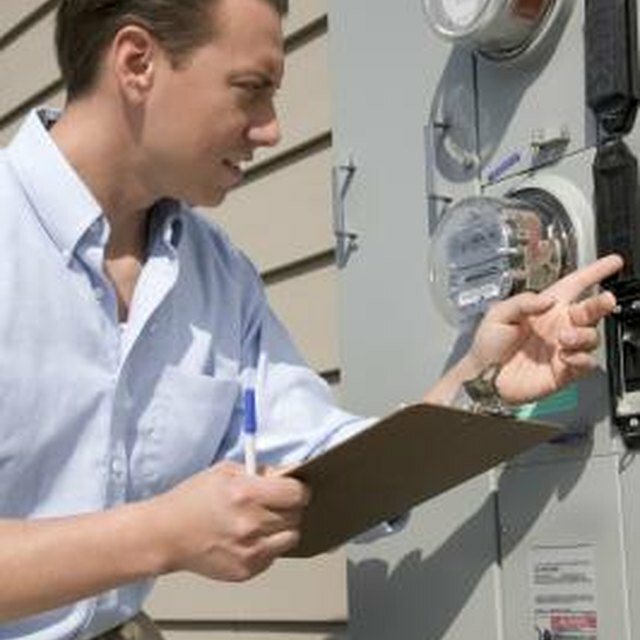 Most purchasers are advised to conduct a home inspection to avoid buying a home with severe structural or mechanical issues. This form usually allows you to walk away from the deal if the seller is unwilling to repair the issues. Your real estate agent or attorney should have a form for almost every real estate situation. These include seller-financing forms, sale of current home forms, well water testing forms and early occupancy forms. In the case that your specific situation does not have a pre-designed and labeled form for you to include in your contract, blank addendum forms can be used for you or your agent to fill in and detail the specific terms you designate.